You've read our prior Action Alert, you want to act but you can't make it to tonight's Borough Council meeting. 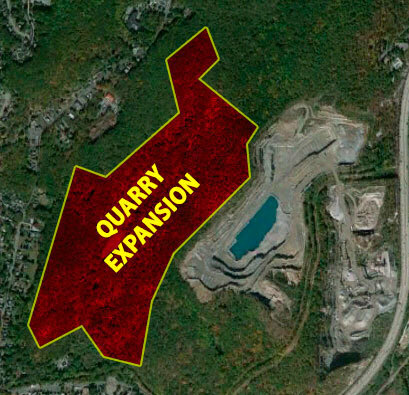 Click HERE to send an email now to Mayor Jonathan Dunleavy and the members of the Bloomingdale Borough Council, to tell them you oppose the adoption of the quarry overlay zone and that you will support the continuing efforts to oppose the expansion of the Tilcon Bloomingdale Quarry! (Or, feel free to customize the message body).